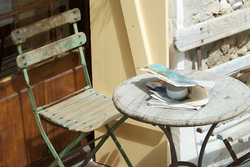 terrace, while indulging in a croissant, freshly squeezed orange juice and a “café o lait”. 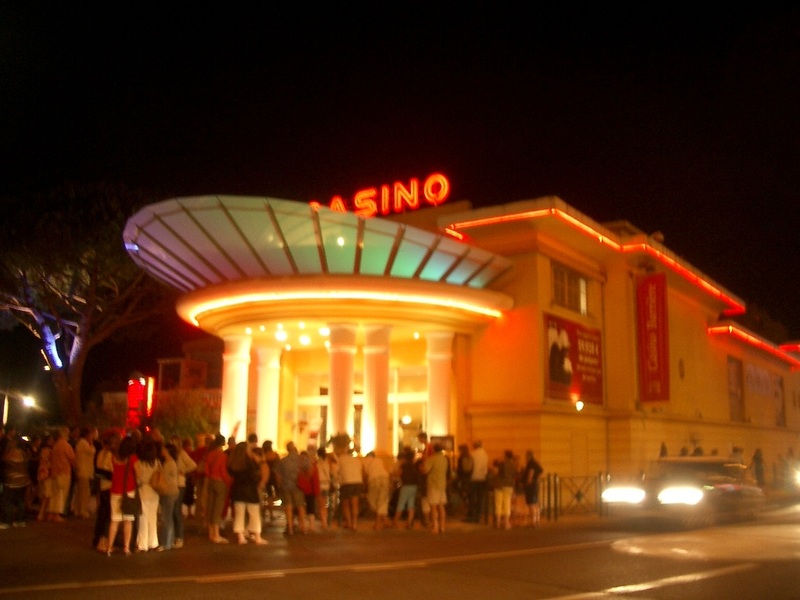 Bienvenue à Cote d'Azur ! 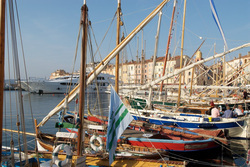 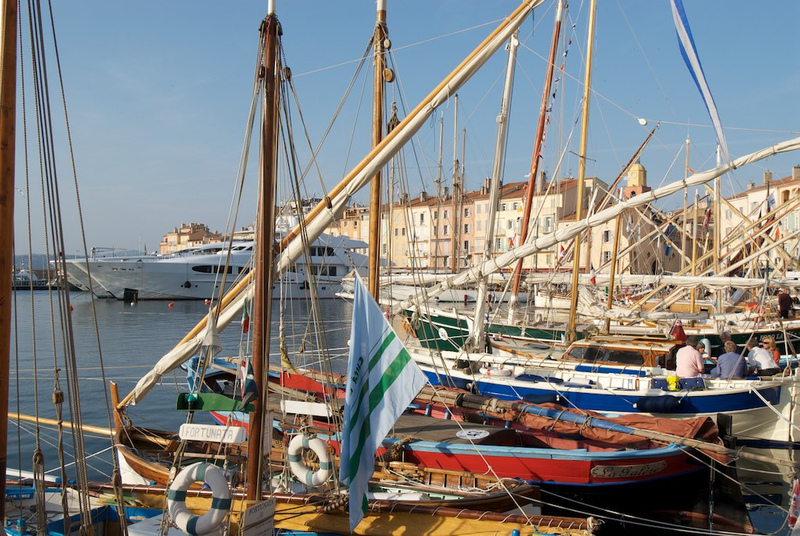 St. Tropez has been the playground for the rich and famous ever since the (then) small fishing village was discovered by the international jet set - following the film debut of Brigitte Bardot back in the 1950's. 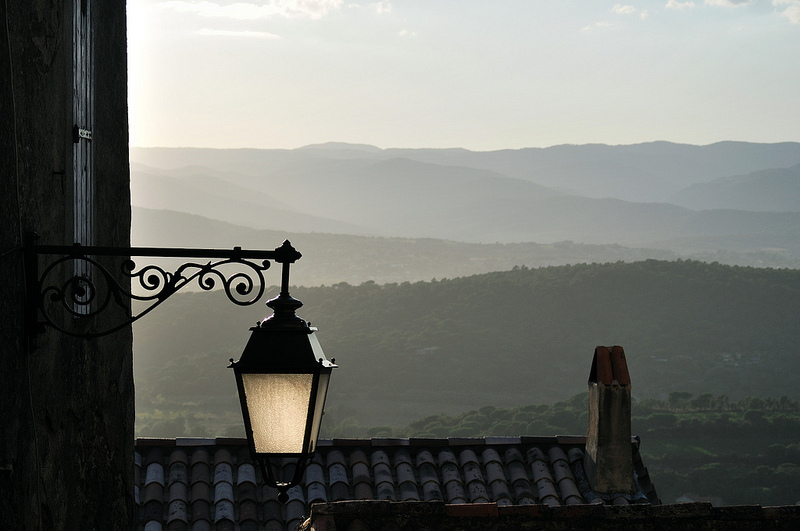 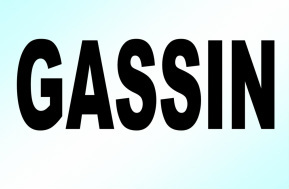 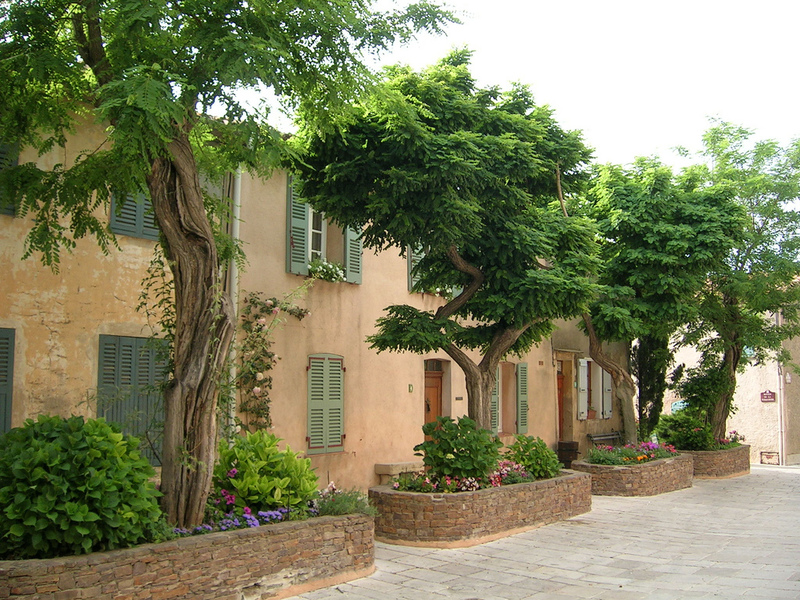 Gassin is listed as one of the "Most Beautiful Villages of France". 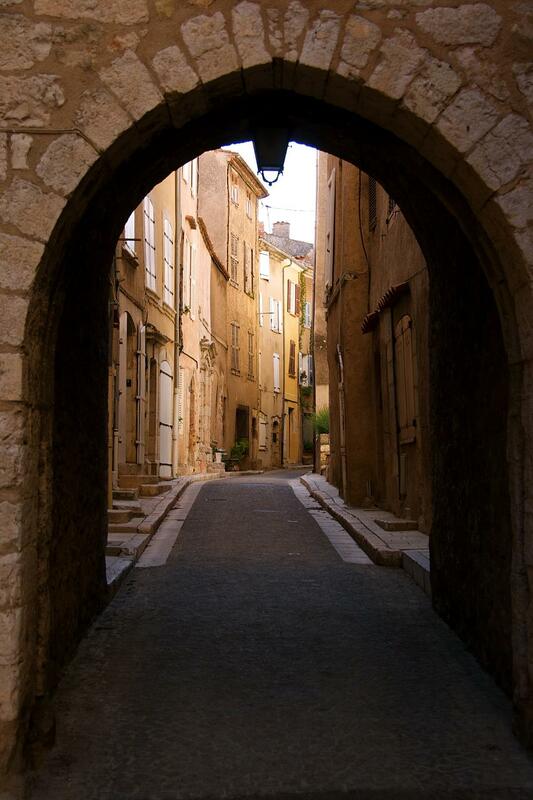 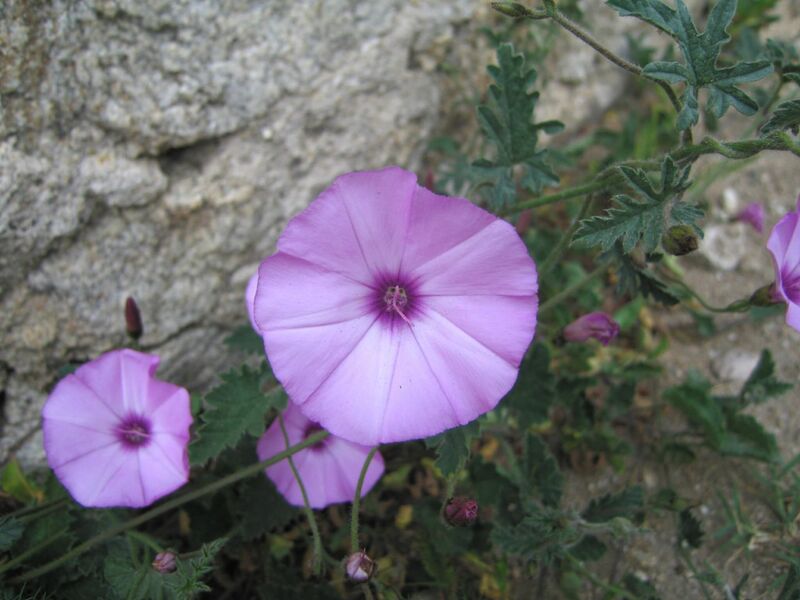 It is a commune in the Var department in the Provence-Alpes-Côte d'Azur region in southeastern France. 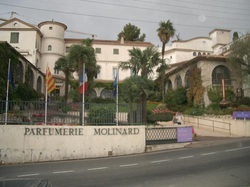 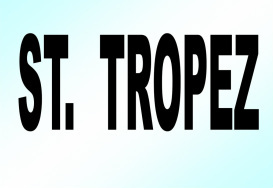 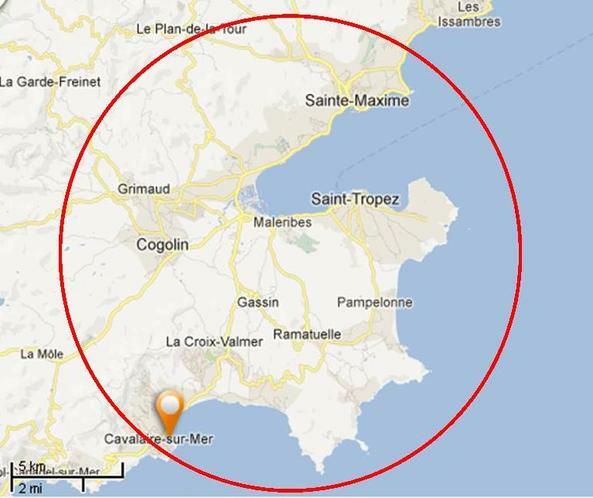 It is located right next to Saint-Tropez. Perched high up on a rock, it is less than 4 km from the sea. 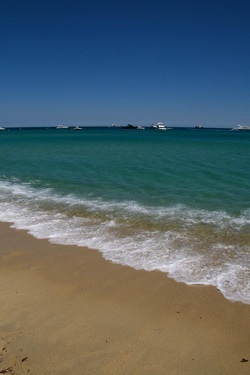 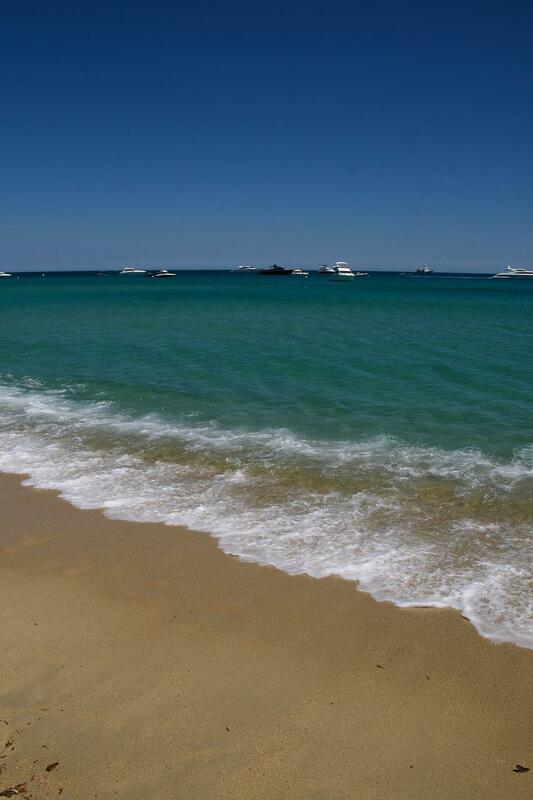 The Plages de Pampelonne, a fabulous bay with lovely sandy beaches, are within a short driving distance. 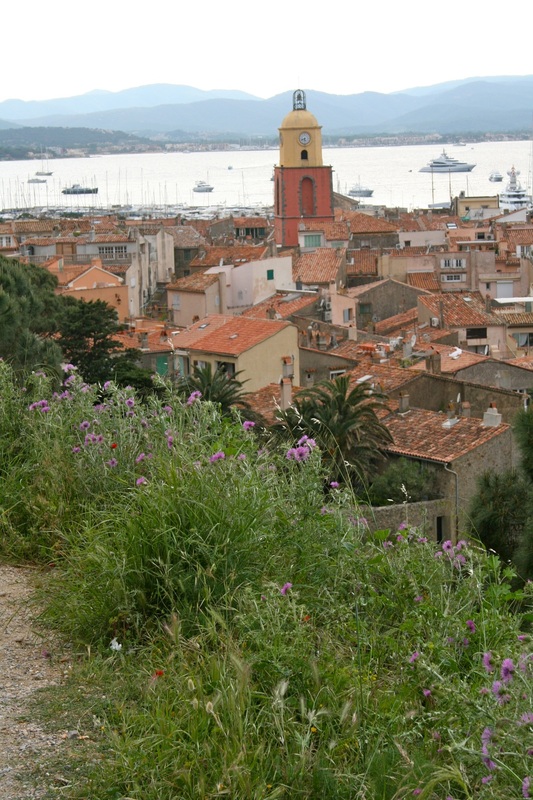 So is the lively centre of St Tropez. 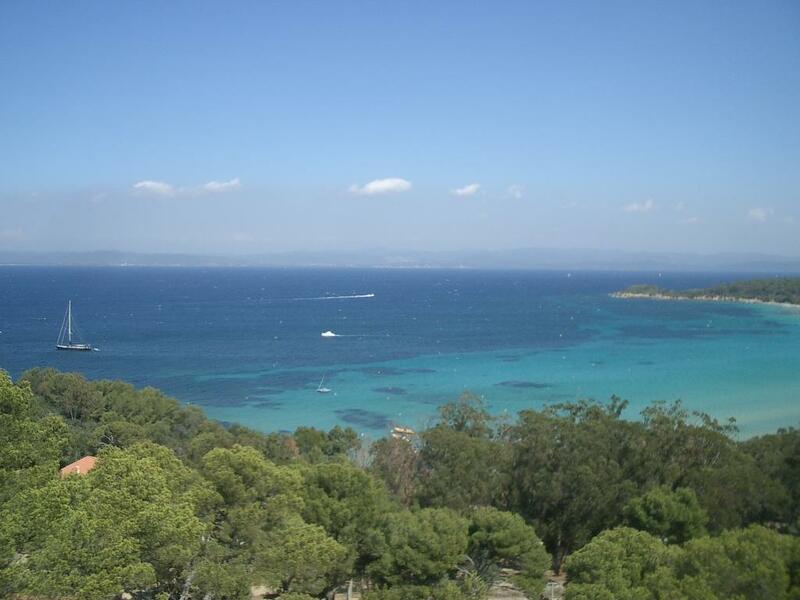 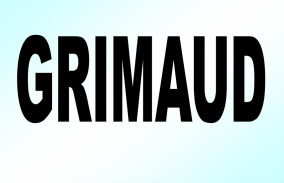 Grimaud is overlooking the bright blue bay of the Golfe de Saint Tropez. 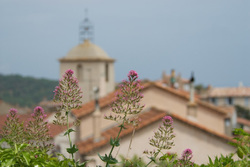 The village is a commune in the Var department in the Provence-Alpes-Côte d'Azur region in southeastern France. 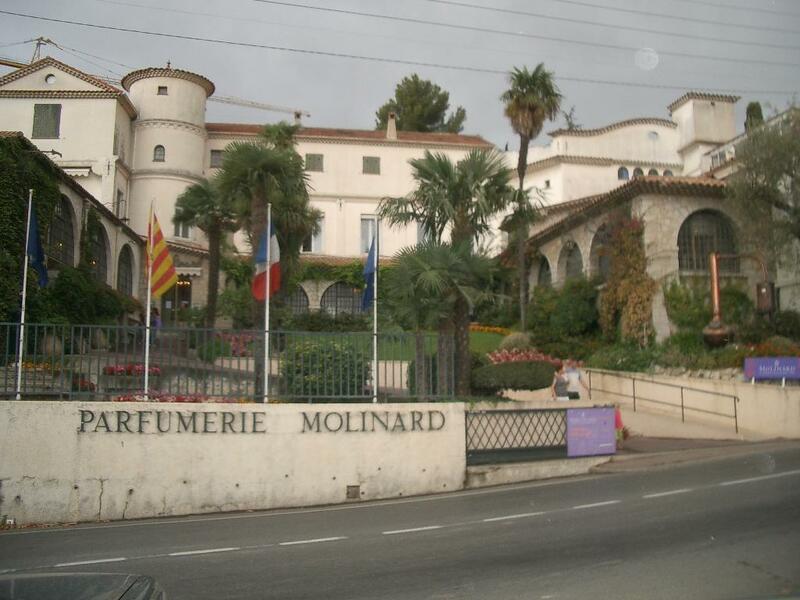 It is placed on the French Riviera. 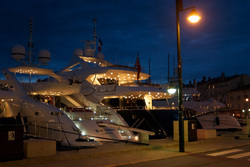 celebrities for whom money is not an issue. 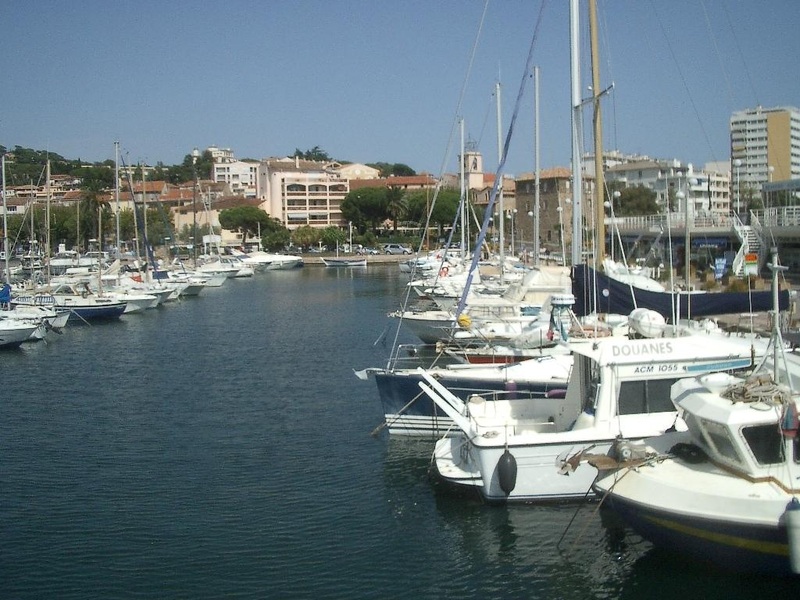 At the western end of the Golfe de Saint Tropez, you will find Port Grimaud, which is a mariana-village, where you can moor your boat at your door. 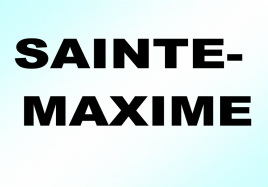 Sainte-Maxime is a commune and city in the Var department in the Provence-Alpes-Côte d'Azur region on the French Riviera in southeastern France - 90 km from Nice and 130 km from Marseille. 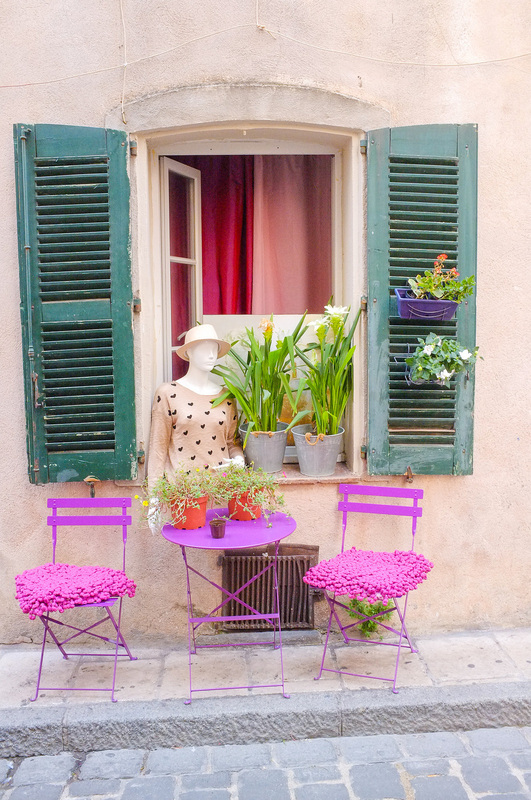 Sainte Maxime is a charming Mediterranean seaside town located - only 5 km north of St Tropez, across the Gulf of St Tropez, which can be reached by water taxi. 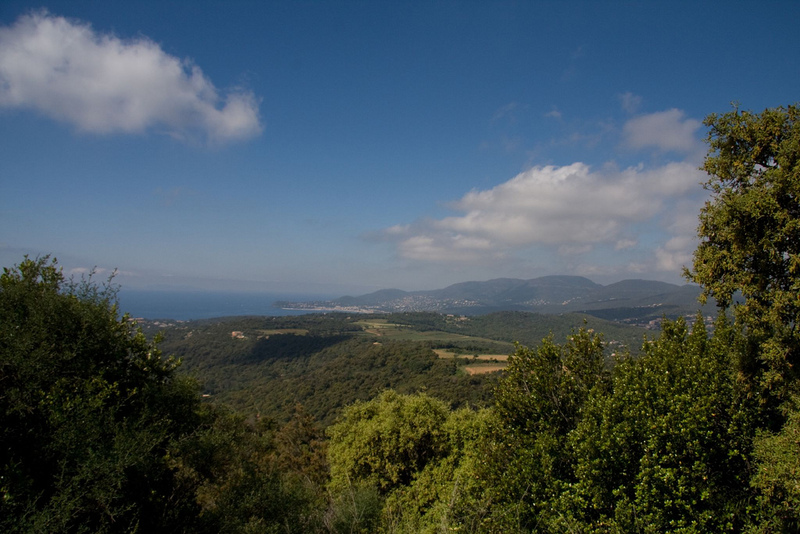 It's a great area for walking and hiking.